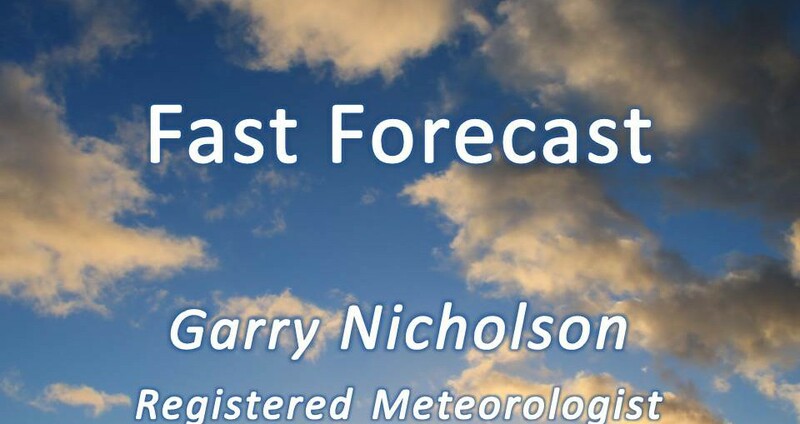 Video: Tuesdays Look Ahead – Stormy Friday? “Prolonged colder spell” late February? Hmmmmmm. Video: Monday’s Look Ahead – How reliable are seasonal models?